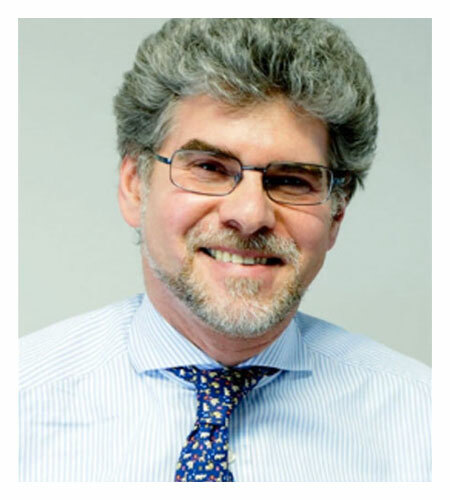 Maurizio Scarpa, MD, PhD, paediatrician, is the Founder and President of the Brains for Brain Foundation, a Pan-European task force on brain and neurodegenerative diseases, and Director at the Coordinating Center for Rare Diseases, Udine University Hospital, Udine, Italy. He is Professor of Paediatrics at the Dept. Of Women’s and Children’s Health, University of Padova, Italy. Prof Scarpa earned his medical degree and doctorate and completed his residency in Paediatrics at the University of Padova. He completed a postdoctoral fellowship in molecular biology and gene expression at the European Molecular Biology Laboratory in Heidelberg (Germany), and in genetics/gene therapy at Baylor College of Medicine in Houston, Texas, USA. Prof Scarpa has been the Director of the PhD Course on Genetics and Biochemistry at the Dept. for the Woman and Child Health at the University of Padova, Italy. He served as vice-Dean for the International Affairs at the University of Padova and Director of the International Affairs Office at the Faculty of Medicine of the University of Padova, Italy. Prof Scarpa has extensive expertise as a basic scientist in genetics and biotechnology, and as a clinician in the diagnosis and treatment of paediatric rare disorders, neurometabolic diseases in particular. He is especially interested in developing innovative health approaches for the diagnosis and the treatment of metabolic inherited diseases, to this aim he is also collaborating with the major Biotech Companies as external independent expert. He was the Coordinator of the European DGSANTE Project, INNERMED, and is presently the Coordinator of the recently approved European Reference Network for Hereditary Metabolic Diseases, MetabERN. Prof. Scarpa´s teaching and educational interests aim, among other, at the development of a MD/PhD European Program on Inherited Metabolic Diseases. Prof Scarpa published about 140 international peer reviewed clinical and scientific papers, book chapters and reviews.